New Alex Skolnick Trio Live CD! 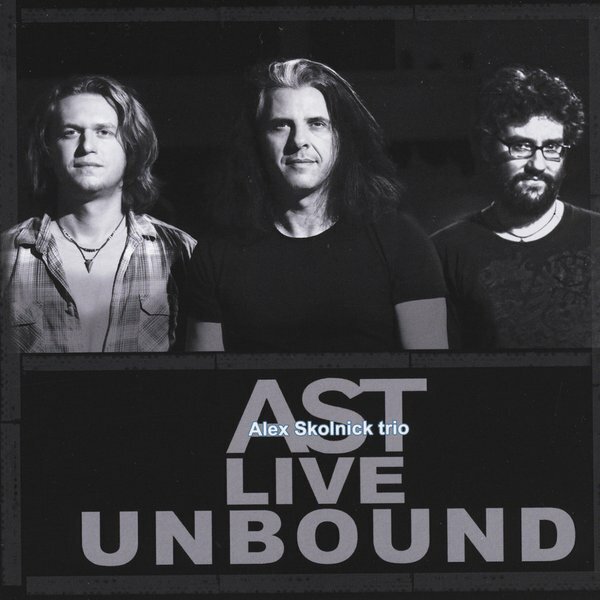 After four studio albums, The Alex Skolnick Trio have now released their first live album "Live Unbound"
This album contains live versions of two of their reimagined remakes (Aerosmith's "Dream On" and Scorpions' "Still Loving You") along with a few songs from their last couple studio efforts. The cd kicks off with two brand new tracks, "Unbound" and "Culture Shock"!